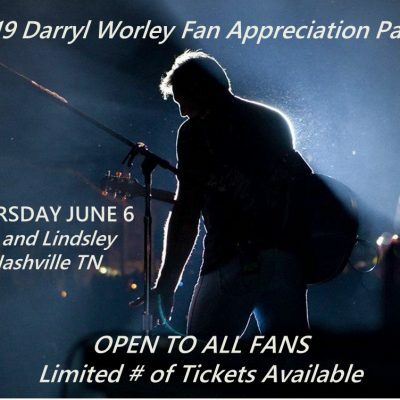 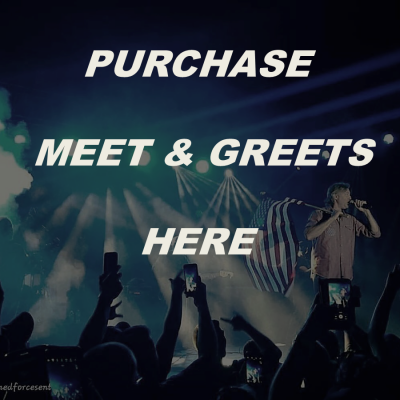 The Darryl Worley Foundation will be accepting monetary donations and providing funds to help flood victims in Hardin County and surrounding areas. 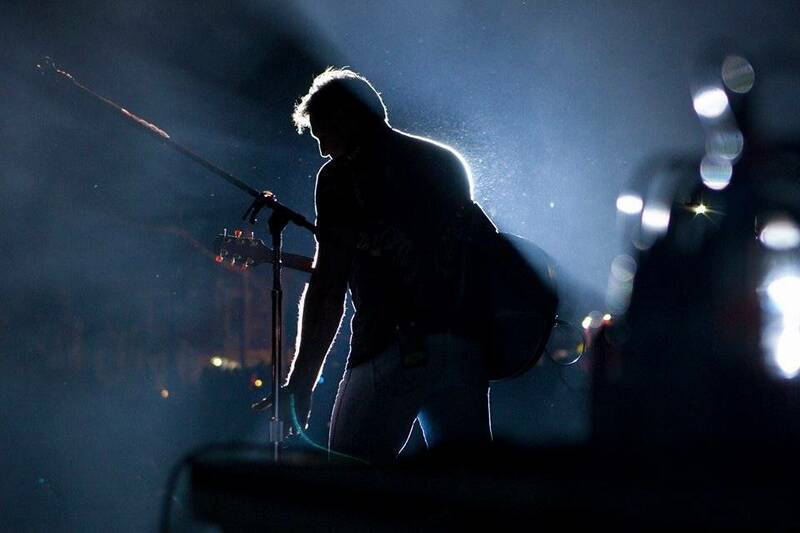 The Darryl Worley Foundation is committed to contributing up to $50,000 to help in this effort. 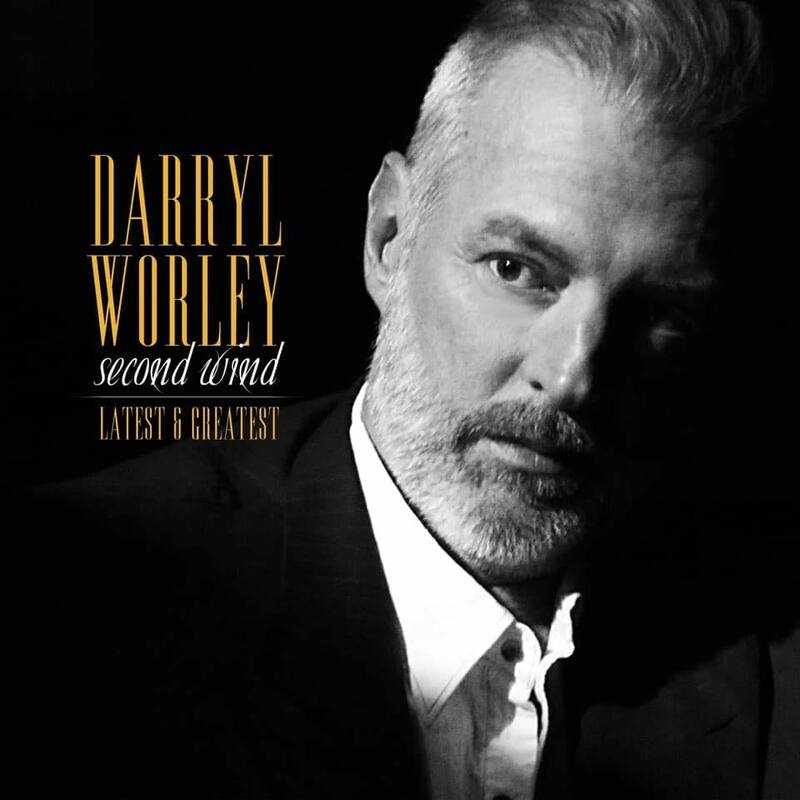 Donations can be mailed to: The Darryl Worley Foundation at 325 Main Street Savannah, TN 38372.